Have you been thinking about moving to Key West and wondering where the best place to live in Key West is? We hope this short blog helps you narrow it down a bit. Key West is only a 3 mile by 4 mile island but not all neighborhoods in the island are alike. 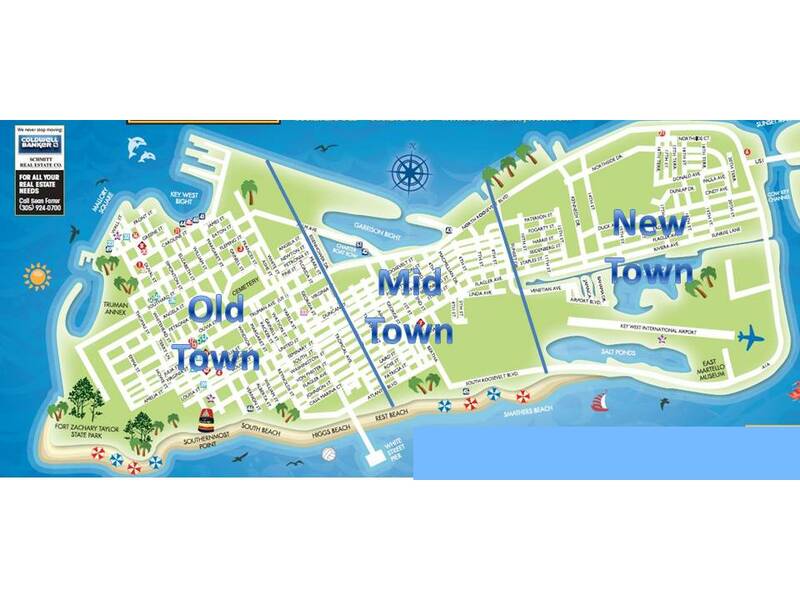 With a year-round population of about 25,000 residents, Key West is broken up into 3 main areas: Old Town, Mid Town and New Town as the Map below indicate. Let us know how we can help you find your perfect home in Key West and guide you in the where the best place to live might be for you. We handle both residential and commercial real estate in Key West and the Florida Keys. We take care of all your Key West Real Estate needs from beginning to end! Contact me here or call 305-924-0700 and ask for Sean Farrer. 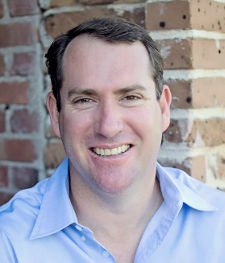 Sean Farrer is a full-time real estate agent specializing in selling and buying homes and land in Key West and the Lower Florida Keys. Sean's winning combination of excellent Customer Service, Communication and Negotiating Skills will bring you success in your Real Estate goals, whether selling or buying. Key West Real Estate - Sean Farrer, Coldwell Banker Schmitt Real Estate Co.